Invest in Search Engine Optimisation. You won’t regret it. How, in a world of 7.6 billion people with almost 3.4 billion active internet users, you as businessman, plan to reach out your target consumers, without sweating too much, to prosper your business? Well, we have an answer for you. Search Engine optimisation (SEO). Before getting to it’s importance, let us know in brief what SEO is. Most of us, might not have ever visited the 2nd page of google search results. When a person searches for something he or she desires, any search engine provides an unbiased list of results favouring his needs. The quality of your content, even if it is the best won’t matter if it’s not reaching the audience. 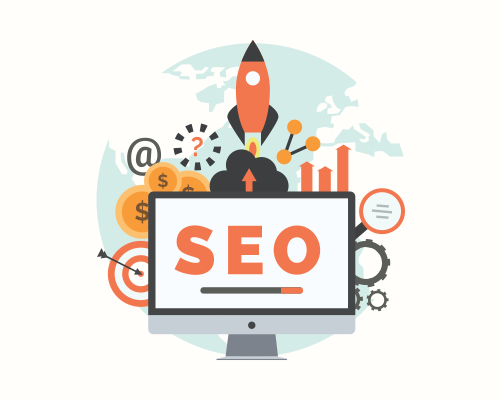 Search engine optimisation helps your website to end in that top list of feed by optimising your site with specific keywords that a consumer might be searching for. How will it help your business? Leave a Comment on Invest in Search Engine Optimisation. You won’t regret it. Effective video marketing campaigns need to be analyzed in order to determine whether the campaigns are successful or not. 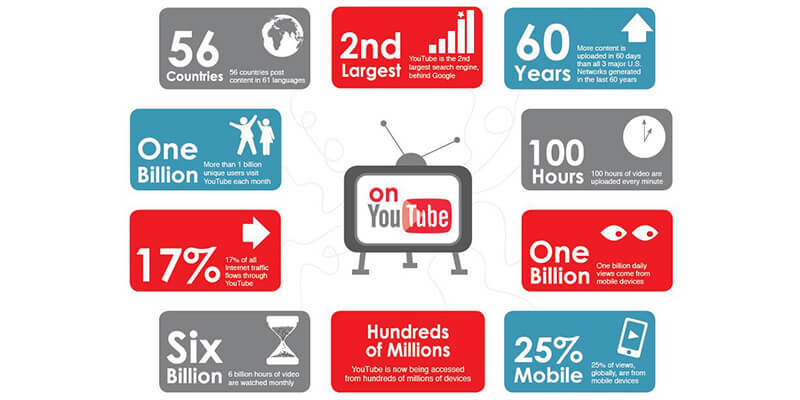 There are various metrics based on which these videos are analyzed, based on these metrics there are various tools available to analyze the performance of the channel/videos. Not only are these tools helpful for improving the video campaigns, but also they make client reporting very simple. Brief introduction of few of these tools is as follows. VidStatsX is a video ranking tool that provides top viewed videos for the day, week, month and all – time. VidStatsX has the most exhaustive amount of information available on the site. While many tracking tools show the top 100 YouTube channels, VidStatsX also goes in the ranking of the individual videos. VidStatsX has a dedicated page for top viewed videos for the day, week, month, and all-time. 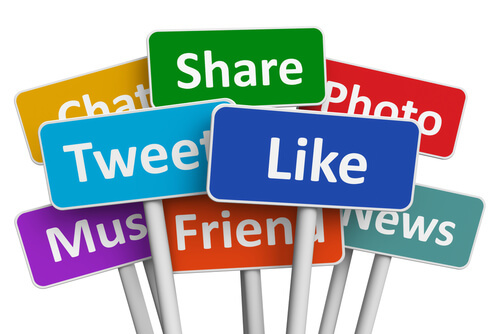 Each video has a rank that points to engagement or likeability. VidStatsX has a trademarked tool call FutureRank that projects how a channel will perform over the next 7 days all the way up to 90 days. Before beginning with the topic let’s first understand what a sitemap is? A Sitemap is a list of pages that are contained in a website that is accessible to the website crawlers and users. A Sitemap displays the relationship between the pages and the content of the website depicting the way the website has been organized, how the website can be navigated through and how it is labeled. There are three types of sitemaps that have been identified – Visual Sitemaps, XML Sitemaps and HTML Sitemaps. Gone are the days when sitemaps were created manually as there was no other option, but today with the help of various tools and software it has become an easy and unchallenging job. Sitemap Generator is a specific type of software that can automatically create a list of pages that are present on the website or an online application. 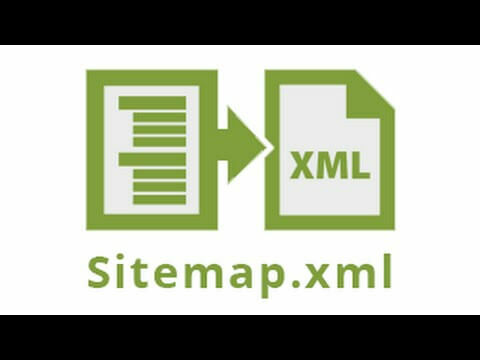 Sitemap generator enables websites of any size to acquire an accurate map of their contents and how each page is related to the other so that work can be performed on the website as and when needed. One of the various tools available – DYNO Mapper – is discussed here.